Welcome to episode #20 of the Where Else to Go Podcast. 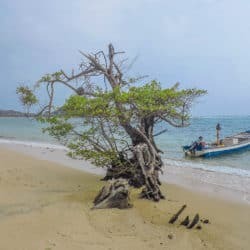 We’re glad to have you with us for today’s show which features Gemma Armit talking about where else to go – the Caribbean Coast of Colombia. Gemma is a teacher of politics and current affairs in Scotland and is also a travel blogger at Two Scots Abroad. Gemma and her husband are just back from a 17-month career break during which they traveled in the Americas and Europe. Although they’ve returned home, they’re not giving up traveling, they’ll just be doing it a little differently. 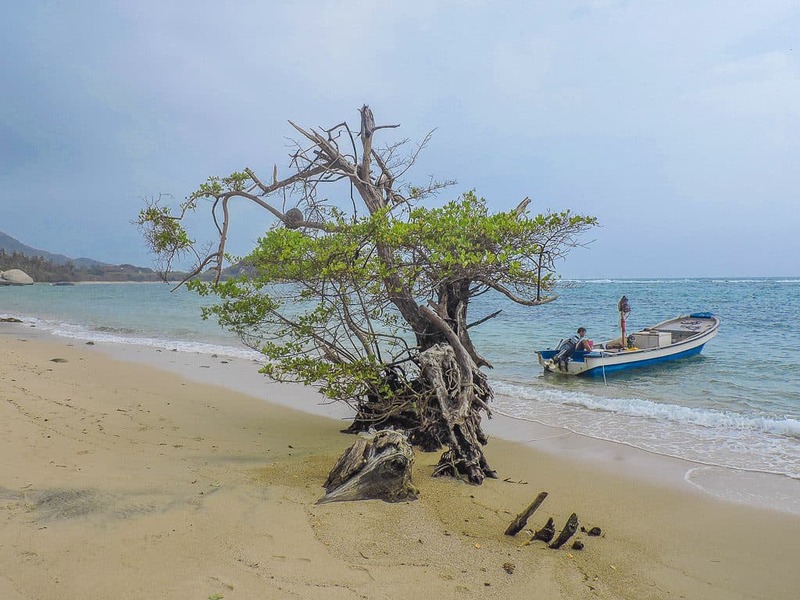 Today Gemma talks about their adventures on the Caribbean coast of Colombia. They had been traveling for a couple of months in Peru and Bolivia and kept getting recommendations about going to Colombia. After time spent in the bigger cities, Bogota, Medellin, and Cartagena, they ventured out to the coast. 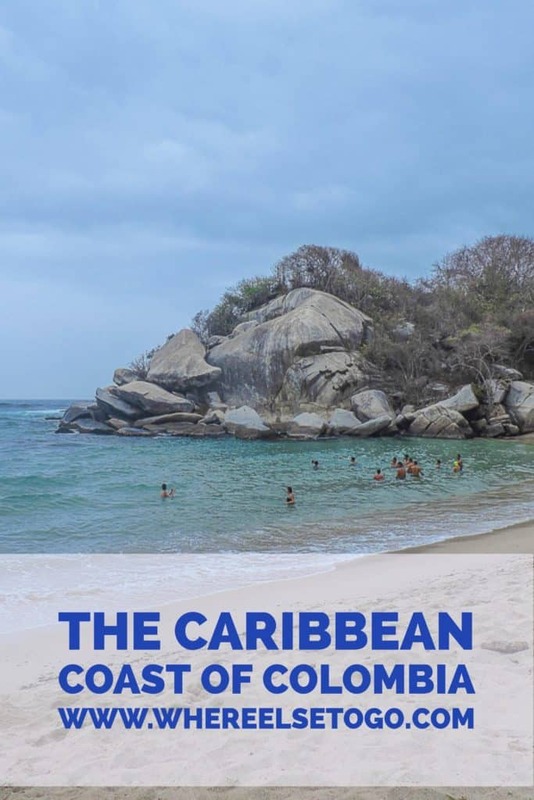 Once there, they found their hearts stolen by both the beaches and the towns of Santa Marta, Costeño, Tayrona National Park and also Minca, a tiny town tucked away in the Sierra Nevada mountains! You can find more information about places mentioned in links below. And some other helpful information about the rest of their time in Colombia. You can follow Gemma on Twitter, Facebook, Pinterest, Instagram, Google+, and YouTube. They have some exciting adventures shaping up as they hit the road in a different way. Thanks for listening! Remember, you can also find and subscribe to the podcast on iTunes, and while you’re there, please take a minute and leave us a rating and review. You can also subscribe to the podcast on Google Play. Pin this to your favorite Pinterest Boards.